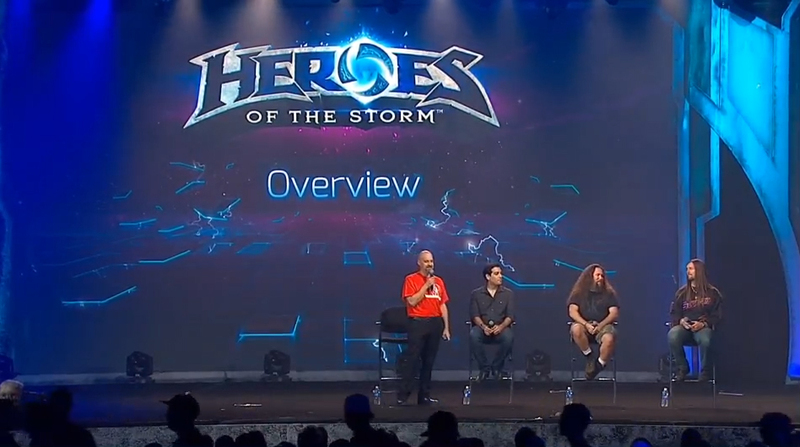 Today, community manager Kevin “Cloaken” Johnson interviewed Dustin Browder and Kaeo Milker to talk more about Heroes of the Storm. The team is happy with the current four maps shown at BlizzCon. Dragonshire is back in the pipe for some polishing. 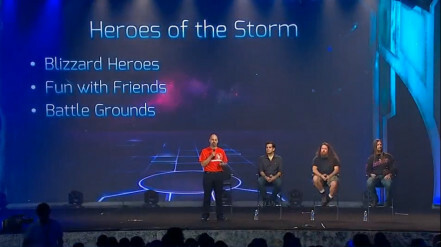 The next few weeks will be focused on working intensely on the Heroes and their user experience. Afterwards, the team will explore about making more maps. However, they won’t go too crazy with the number of maps, and prefer to have some of the core battlegrounds and maps they have shown so far ready for an upcoming alpha and beta testing. Spread the word with friends! 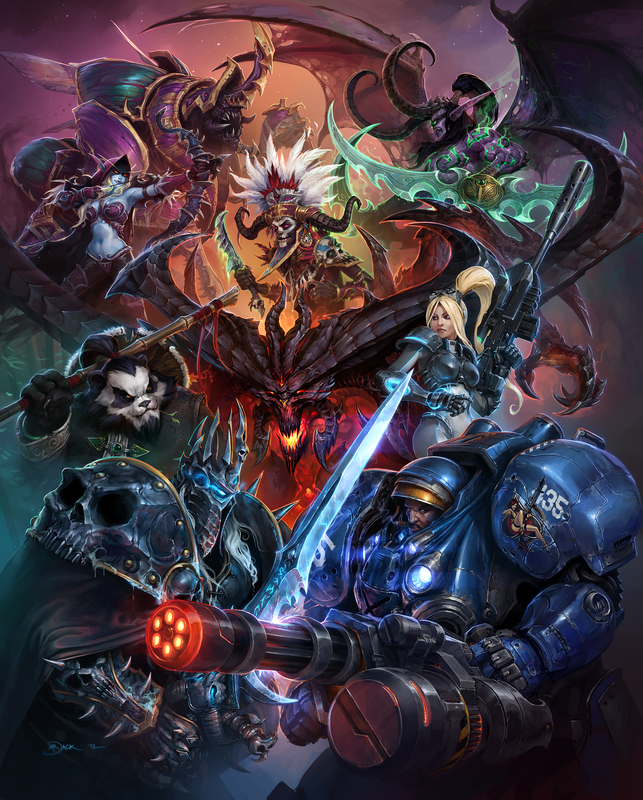 It’s been a few weeks since our first Live Q&A session and the Heroes of the Storm development team is eager to get back on stream to share more information about the game with you. Whether you’ve had the chance to check out last month’s episode or not, we’re sure you’ve still got a ton of questions about Heroes — and we’ve got a ton of answers. But wait, there’s more! Immediately following the conclusion of the Q&A session, Dustin Browder will be joined by none other than Sean ‘Day’ Plott in order to commentate a Heroes of the Storm showmatch played live on-stream. We’d love to hear all of your most burning questions about Heroes, so be sure to tweet them to @BlizzHeroes now using #HeroesQA and we’ll get to as many as possible during the broadcast. We hope you’ll tune in, because this week’s show is going to be an absolute blast. Dustin Browder and HuskyStarcraft present a new Heroes of the Storm alpha gameplay video as a December 24 Xmas gift to fans. This video shows the Cursed Hollow map where players need to collect three Raven Lord tributes to curse the enemy. The curse causes the enemy base to cancel out Tower damage, and units get lowered health. 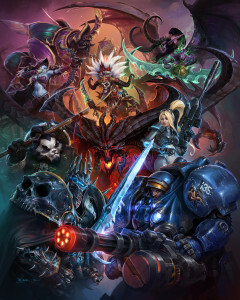 In this match we have Naziba the witch doctor, Tyrael, Falstad, Stitches and Tyrande on the red team and Uther, Nova, Gazlowe the Tinker, Zeratul and Muradin on the blue team. Right at the beginning of the video you can see each unit has its own /dance animation.